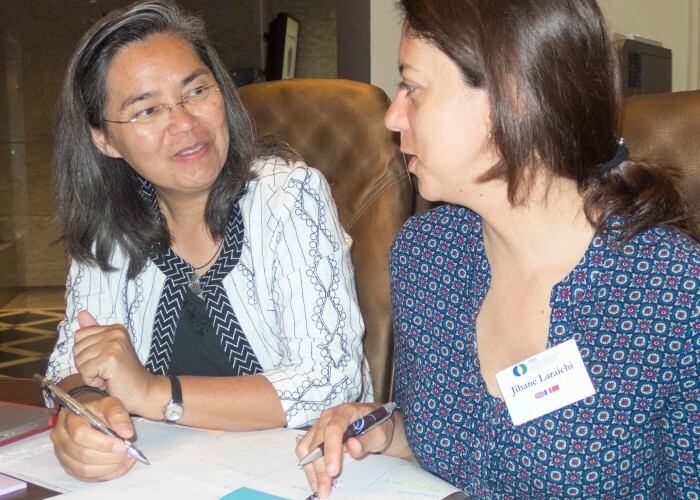 Late in 2015, Journey to Excellence Program Developer Nina Mapili began mentoring Moroccan education entrepreneur Jihane Laraichi through a German program called Ouissal, which aims to promote economic growth through the empowerment of female entrepreneurs. After a few days to kick-start the process in person in Casablanca, they continued with regular globe spanning “virtual meetings” that went on independent of their current locations. Skype, WhatsApp and Google Docs made it possible to continue the conversation between Mexico and Germany, Morocco and Japan, Paris and Switzerland and beyond. “I was mentored for a year beginning in September 2015 by Journey to Excellence Program Developer Nina Mapili as part of Ouissal, the German-Arab Mentoring Program of the Euro-Mediterranean-Arab Association. Titus Mwahafa was a young secondary school student in 2010 when he participated in a Journey to Excellence (J2Ex) “Take Charge of Your Life!” (TCYL) workshop in Windhoek, Namibia that was organized in conjunction with Junior Achievement (JA), an NGO that promotes entrepreneurship. 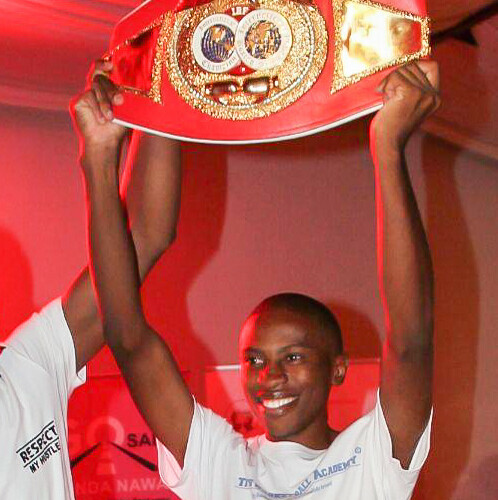 Now a university student, he recently won top honors in two separate entrepreneurship competitions: the Namibian Business Hall of Fame honored him as “Social Entrepreneur of 2015”, and he was named “Middleweight Champion in Namibia” for his business pitch at the Global Entrepreneurship Week’s “Get in the Ring” competition. Titus has managed to unite his two big passions: basketball and business, in a program that helps young Namibians learn more about both. His Technical Basketball Academy focuses on “growing young people to be entrepreneurs while practicing sports”.